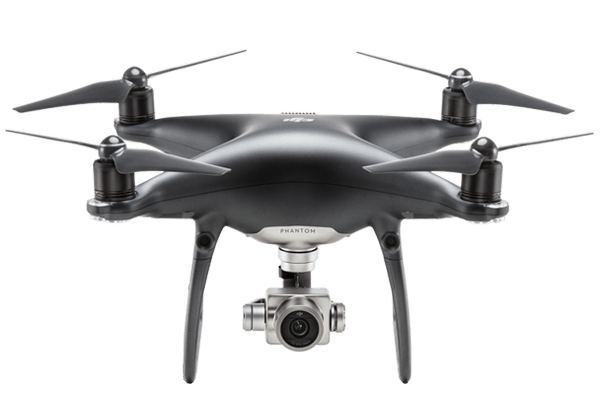 Just 2 days ago, DJI announced the Mavic Pro Platinum and the Phantom 4 Pro Obsidian. 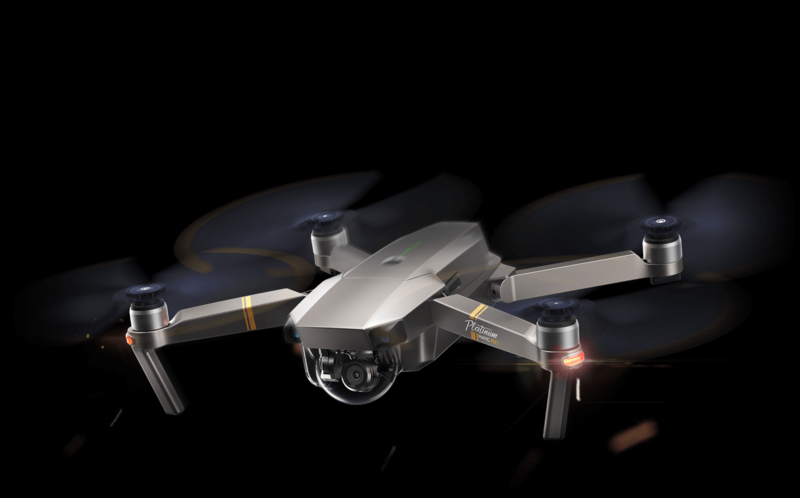 The much anticipated additional obstacle avoidance for Mavic Pro Platinum did not happen. DJI only improved the ESC and the propellers of the Mavic Pro. With that the flight time has been increased by additional 3mins and the noise level cut down by 4 decibels. The new propeller is also compatible with the older Mavic, and the additional 3 mins of flight time doesn’t seem much in real world application. Hence, personally, if you already owned the original Mavic Pro, there is really not much point upgrading. 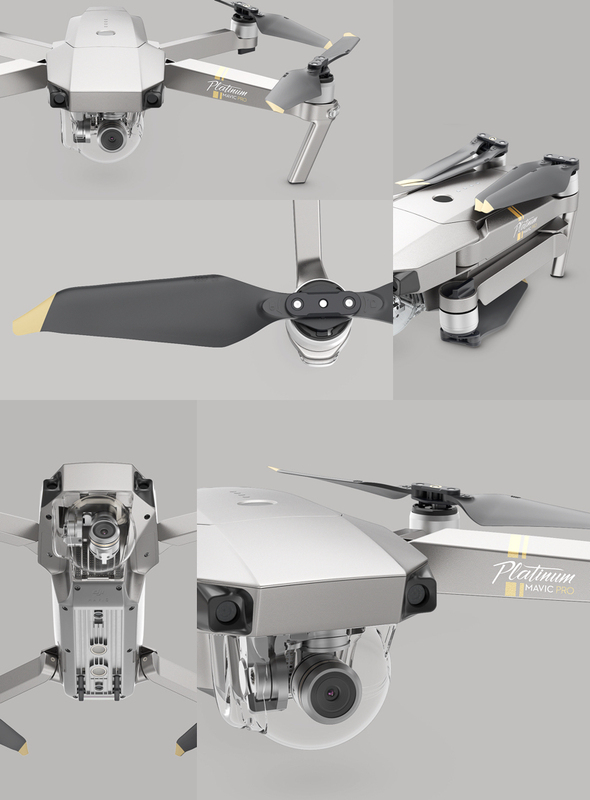 If you have not invested in the Mavic yet, It is really up to you to see if you want to spend the additional US$100 for the slight improvement. As for the P4P Obsidian, it does look good. But I think that’s about it. It is similar to the Inspire 1 black and the original Inspire 1, it is identical except for color. Personally, I feel it may be easier to spot while on flight. But in a hot country, white makes more sense. As it reflects heat a lot better. For those who have not bought the P4P, the Obsidian might be a good choice just for the “cool” factor. I suspect something else is cooking at DJI. We should see a new generation of ESC and Drones that will have a flight time of about 45min soon.